We are often asked about our favorite or best stops along the trip. Each place had its moments, but here is a selection of our most memorable experiences. In California, we had a busy few days planned of visiting friends, relatives, and (for Dad) business associates. 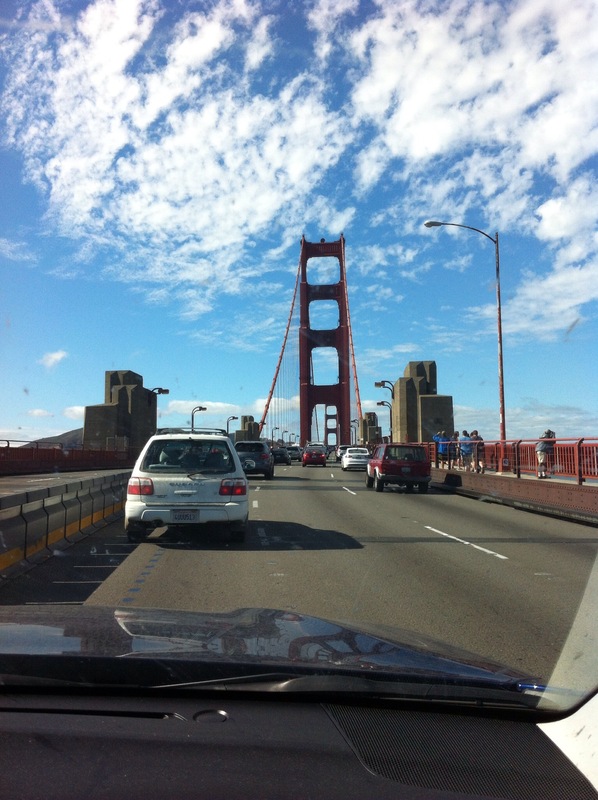 We had been to the city many times in the past, so skipped most of the iconic sightseeing destinations in San Fransisco. 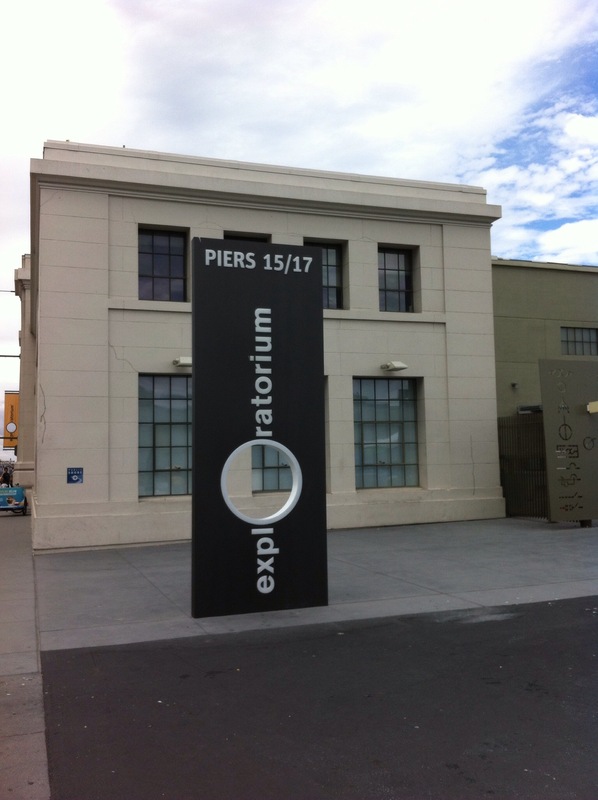 Our one totally tourist outing was to the Exploratorium. This fully hands on science museum recently moved to a new location on Pier 15, from its old home in Golden Gate Park. We had not been since their move and we were excited to find it right on the Embarcadero, overlooking the bay. 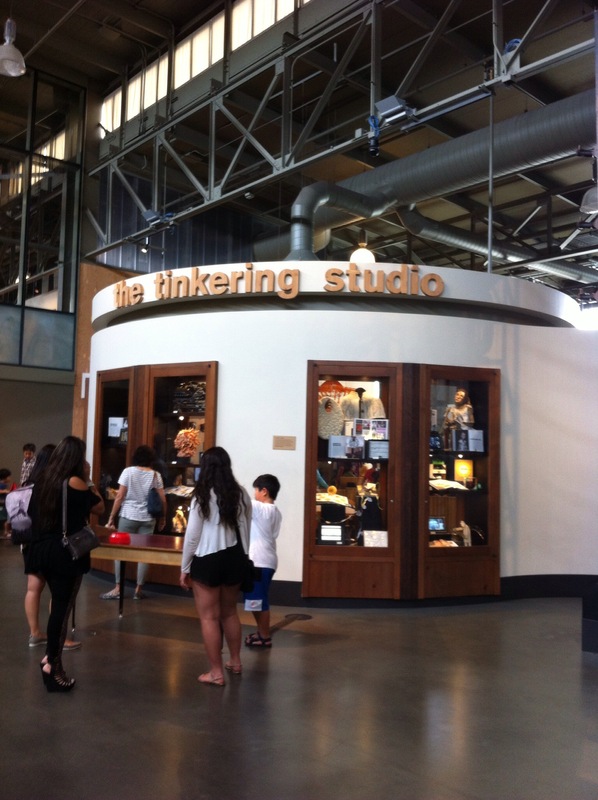 Once inside, Boy navigated his way through the tourists and summer camp groups to the pulley exhibit, air pressure magic, and see through pinball machine. 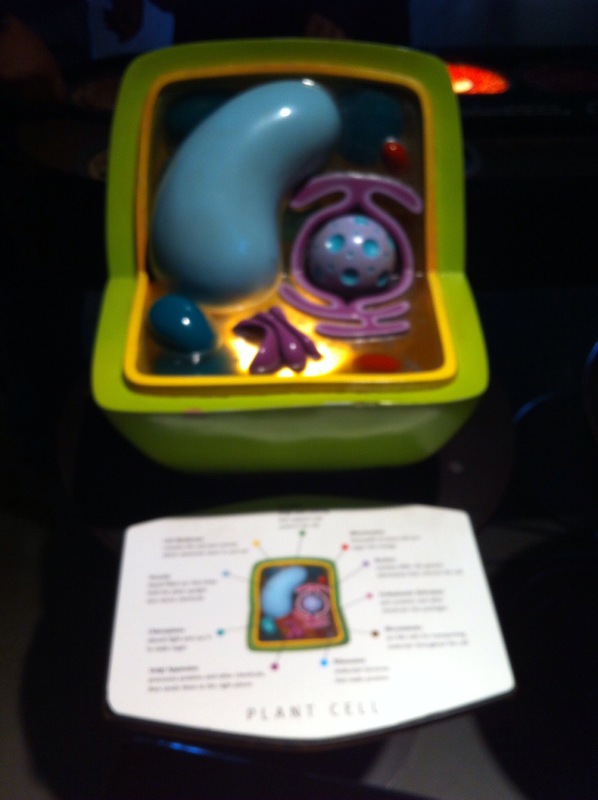 We checked out the magnet activities and models of animal and plant cells, too. Once he was tired out, we got back to our car and left the city for wine country.